Since 1981, Derry Septic Service has built a reputation for providing professional, reliable and affordable septic services to the residents of Derry, Londonderry and the surrounding areas. We pride ourselves on being a strong local, family-owned and operated small business. Since acquiring our business in 1981, Derry Septic Service has proudly served as the premier source for septic service and septic pumping out of Londonderry, NH. 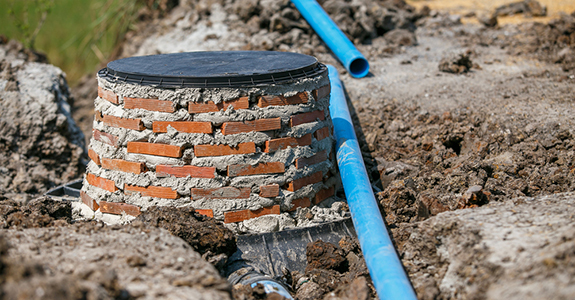 We know that you have a lot of options for septic service and repair, but we believe our vast experience, wide range of resources and knowledge and dedication to excellent customer service make us the best pick for septic service and septic inspections. We are a local, family-owned and operated small business. We provide a wide range of septic services. We have been serving our local community since 1981. Our rates are always fair and affordable. Give Derry Septic Service a call today for a free quote, or to receive more information about our services. We offer the best in septic service in Derry, Londonderry and all the surrounding areas.